Trusted Lawyers. Proven Results. Nationwide Representation. 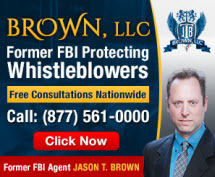 Former FBI Agent Fighting For Your Rights. Millions Recovered. 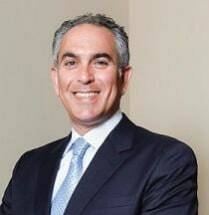 Representing businesses in Pennsylvania and Michigan. 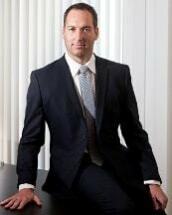 Experienced Wage & Hour Law Firm. Overtime Issues. Employment Law. 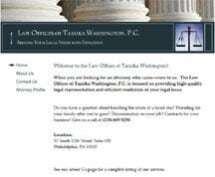 Law Offices of Tamika Washington, P.C. Need help with a Wage & Hour issue? You've come to the right place. 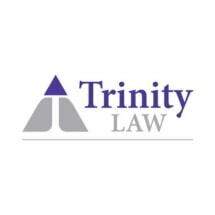 If you are involved in an employment dispute involving wage & hour law including overtime pay or minimum wage issues a wage & hour attorney may be able to help. 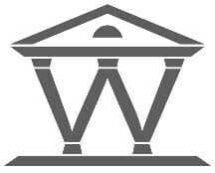 Wage & hour lawyers can help identify improper record-keeping or misclassification of employees issues which could be keeping you from earning the compensation you are due. 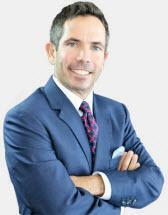 Need an attorney in West Chester, Pennsylvania? 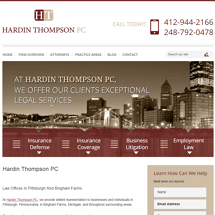 Use the contact form on the profiles to connect with a West Chester, Pennsylvania attorney for legal advice.